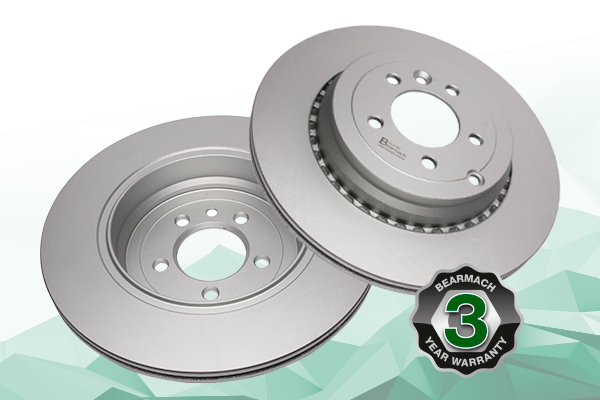 Bearmach’s new brake disc range is Geomet® coated, which provides high performance braking without any negative influences on braking characteristics. The Geomet treatment will prevent rust pitting and corrosion damage even after repeated heat cycles of 350°F for 96 hours. It will also resist a salt spray test for longer than 480 hours. Geomet is fast becoming the new standard treatment finish being specified and applied by OEM manufacturers.